As a business owner or contractor, you must take care of your tools and equipment every time you move to a new project at a new site. Considering pod storage or portable storage is the best way to ensure that your equipment remains secure. 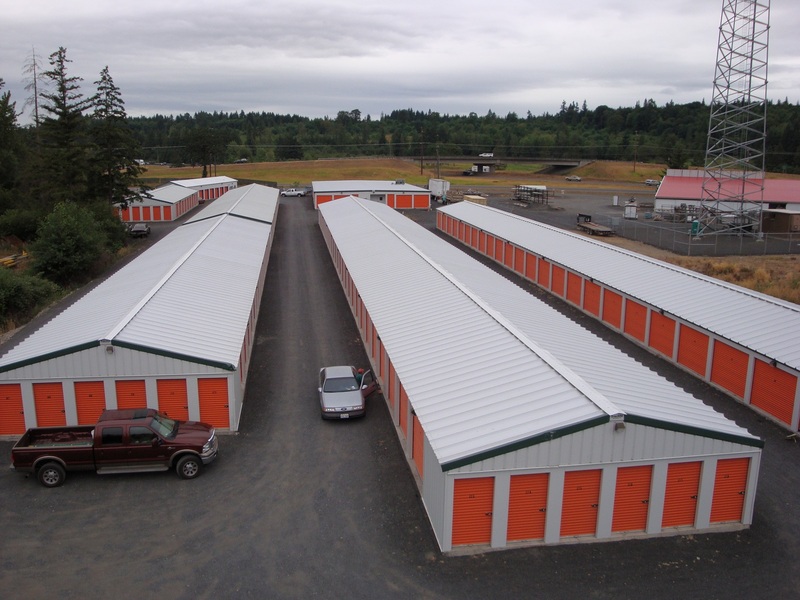 I-5 Mini Storage is a reputable company that offers high quality portable shipping storage containers for rent for Mossyrock, WA business owners. If you want to know the cost of portable shipping storage containers give us a call. Depending on the size required and the number of days for which the unit is needed, we will provide you an estimate of the costs involved. As compared to storage areas at a specific location, portable storage units provide several benefits. You can use them as you need them and even take them to a different location giving you lots of options. 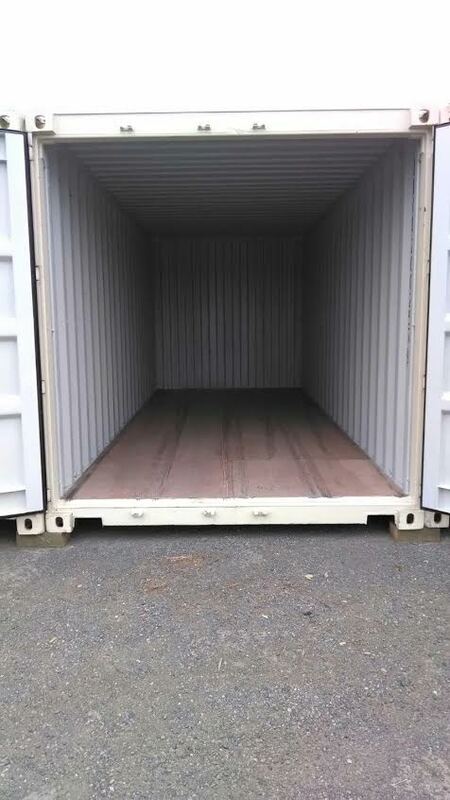 You simply need to tell us your requirements for the portable shipping storage container and we will deliver it to the location specified. Let us take it from there. You will receive the right storage container, at the right time, at the right location. With the number of companies offering pod rentals for Mossyrock residents, the choice of the best company can be a challenging task. You must compare the features of a pod rental with that of the portable storage units. You will find there is almost no comparison in the quality and options provided. You will find that portable shipping storage containers are heavier and more secure than pod rentals. 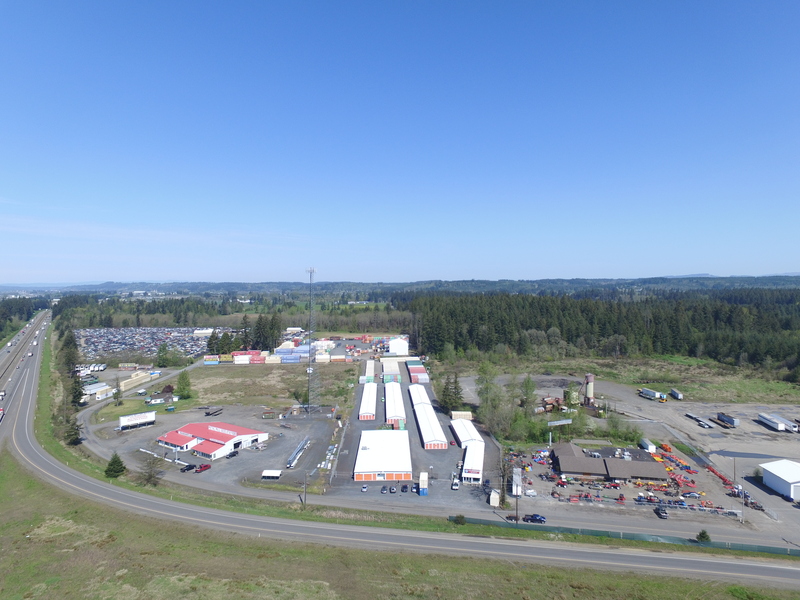 If you have any questions about portable storage rental units in Mossyrock, call I-5 Mini Storage at 360-266-0158. We look forward to helping you select the right portable storage unit for your needs.